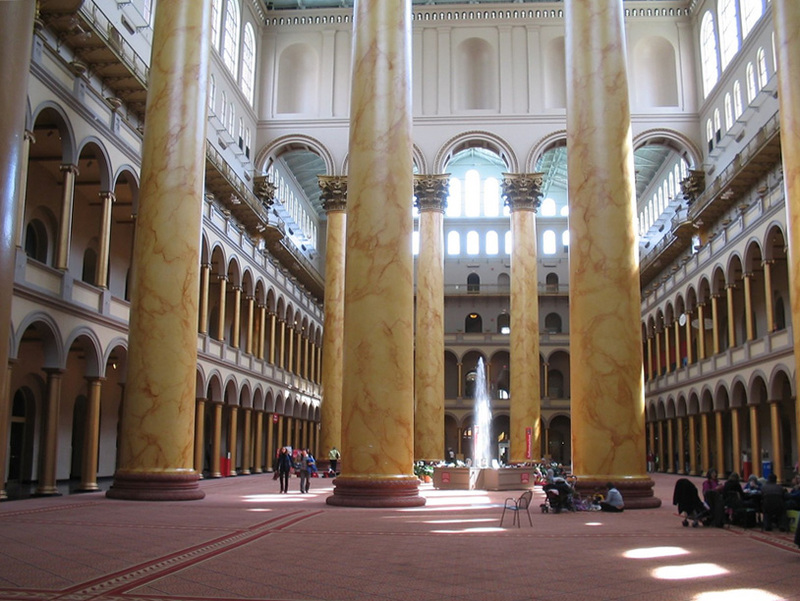 Every year the National Building Museum (here) in Washington, DC offers an accomplished practitioner or researcher the opportunity to use the full extent of the Museum’s collection to conduct research that furthers the practitioner’s work while expanding the understanding of the collection. We are very pleased to announce that the National Building Museum has chosen Public Workshop’s Alex Gilliam to be their 2010-2011 Field Fellow. Given his abiding interest in designing systems that better allow people to participate in changing the built environment around them, Alex will be thoroughly analyzing the Museum’s extensive architectural building toy collection (the largest in the country), to develop new participatory systems of design. He will also be working closely with the Museum’s Education Department to create opportunities for the National Building Museum’s constituency to be a part of building exercises and adventures that will help test, and further his research while engaging Museum visitors in new ways. How did I miss this great news this summer, Alex? Awesome + congrats! Can’t wait to see/hear what you develop from this opportunity. Thanks Jen! Oh, we were all working ridiculously hard this summer so it’s not surprising. Can’t wait to share the results but have a look at the updates in the meantime and let me know what you think.